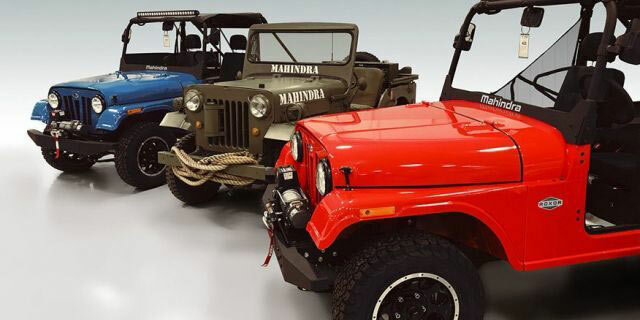 Mahindra Roxor - DEL Equipment Ltd. In 2018, Mahindra Automotive entered the North American Market with the Mahindra Roxor. No vehicle on the planet has the heritage, durability, and reputation. Its ancestors helped win wars, explore continents and has taken its occupants around the globe. This is an off road vehicle with old school simplicity and current technology. For more information contact us or please visit the website. Copyright © DEL Equipment Ltd.